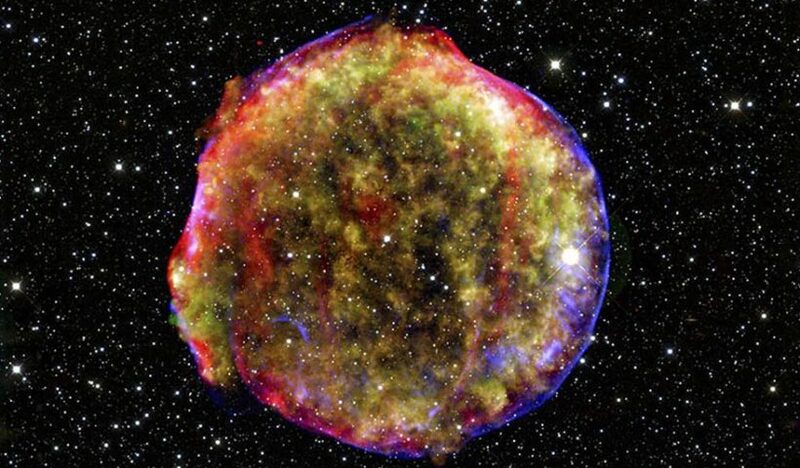 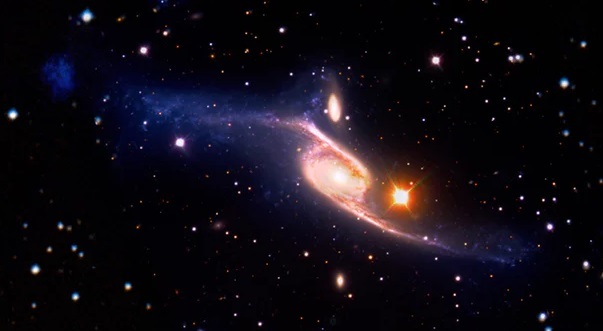 Tycho supernova, which is located about 13,000 light-years from Earth, formed when its parent star divided too much material from a nearby companion, forcing it to blow up in a massive thermonuclear explosion. 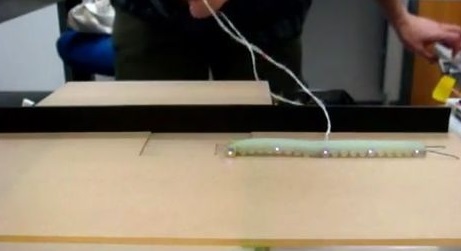 Researchers from Tufts University (USA, Massachusetts) has developed a new model of the robot from a soft material, based on the study of wave-like motion, used by many caterpillars. 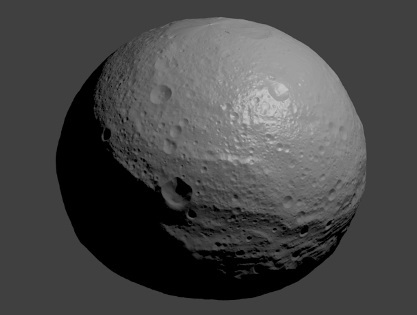 Would you like 3D-scanner, but do not have thousands of dollars? 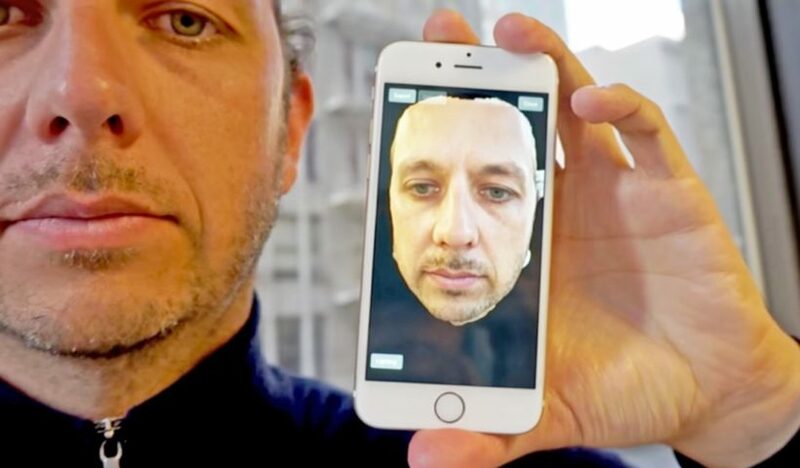 New application for your iPhone turns your face or another object in 3D-computer model that can easily be edited, or even play with the help of 3D-printer. 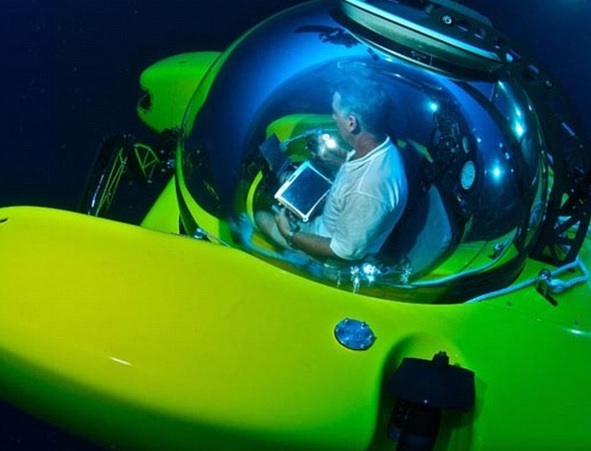 Engineers of the U.S. company Triton Submarines developed submarine, which have to able to dive to maximum depths of the World Oceans. 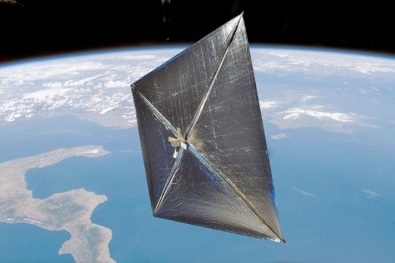 NASA prolonged the flight program of its first solar sail satellite, called NanoSail-D, from the initial 120 days for a few months later. 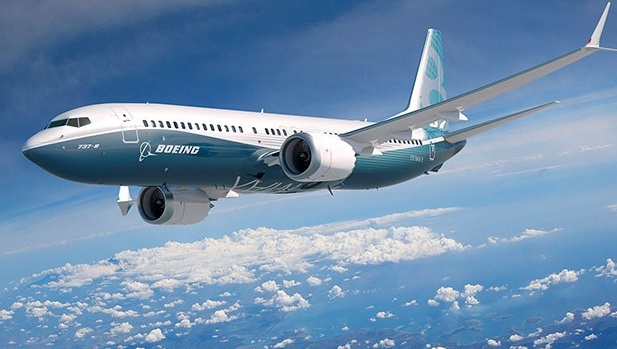 Many modern companies are beginning to transfer their production by using solar energy. 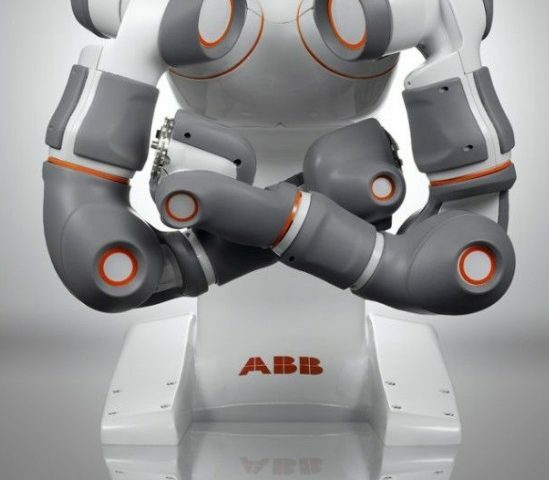 International company ABB, which has research centers in Sweden,Norway, Germany, USA and China, has created a humanoid robot, which name is Frida.